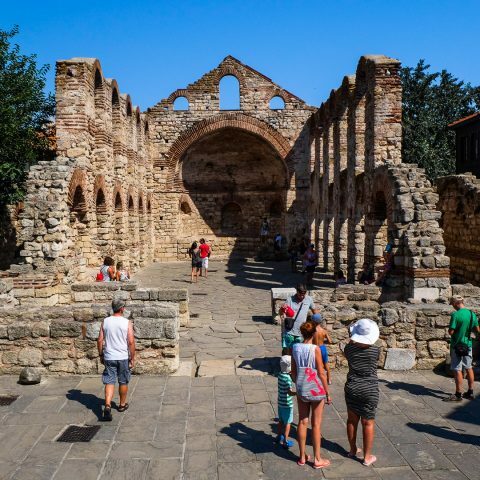 If you arrive in Bulgaria, it will be impossible to visit all the tourist spots in a short period of time, which is why it’s a good idea to focus on one specific area that you can explore even on a short trip. For example, if you travel to Bucharest, a one-day trip to Bulgaria offers you the perfect opportunity to visit the most important tourist attractions in the northern region of this beautiful country. This bridge connects Romania with Bulgaria and is one of the best places to enjoy a great view of the Danube River. At the time of its inauguration, in 1954, it was the largest combined bridge (road and rail) in Europe. At its realization, Romanian engineers from the school of Anghel Saligny contributed heavily to its design, and the pieces from which it was made came from Czechoslovakia, Hungary and Poland, in addition to Romania and Bulgaria. 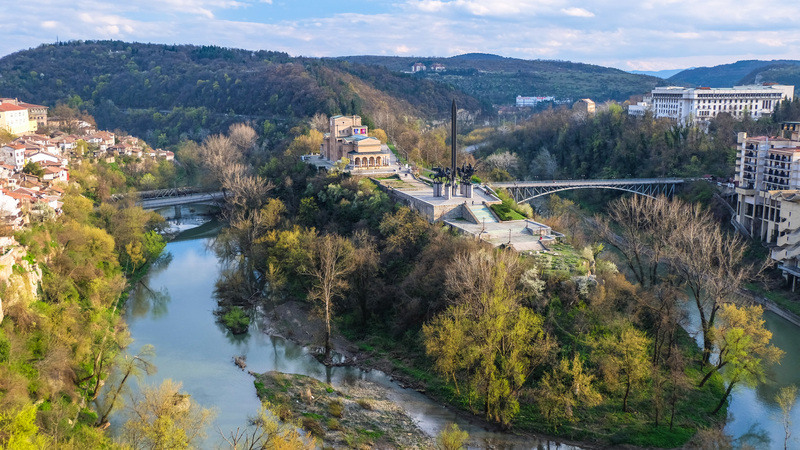 The Friendships Bridge not only connects two neighboring countries, but also two neighboring towns, the town of Giurgiu in southern Romania and the town of Ruse in the northern part of Bulgaria. 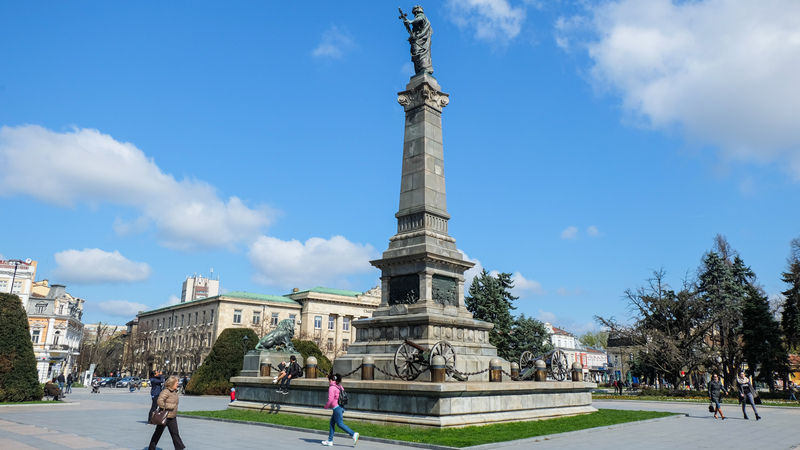 Ruse is one of the closest cities to the capital of Romania and is one of the most picturesque Bulgarian cities. Also, Ruse is ranked 5th in the top cities of Bulgaria. Depending on the period of your visit, you can come across festivals that stretch across the entire old town center. Also, Ruse is the city where you want to go if you are gourmet – the location is famous for its excellent food and low prices. During the 12th-14th centuries, the Basarabov Cave Monastery was part of a large monastery complex that included the canyon of the Rusenski Lom River and its tributaries, Beli and Cerni Lom. In the limestone rocks, the Isaiah monks dug their churches and cells. The founder of the monastery was Queen Teodora, the first wife of Tsar Ioan Alexandru and the daughter of the Wallachian voivode Ioan Basarab (the founder of the first voivodal dynasty in Wallachia). This is where the name of the monastery comes from. Ioan Basarab was the father-in-law of the tsar and owned this land. 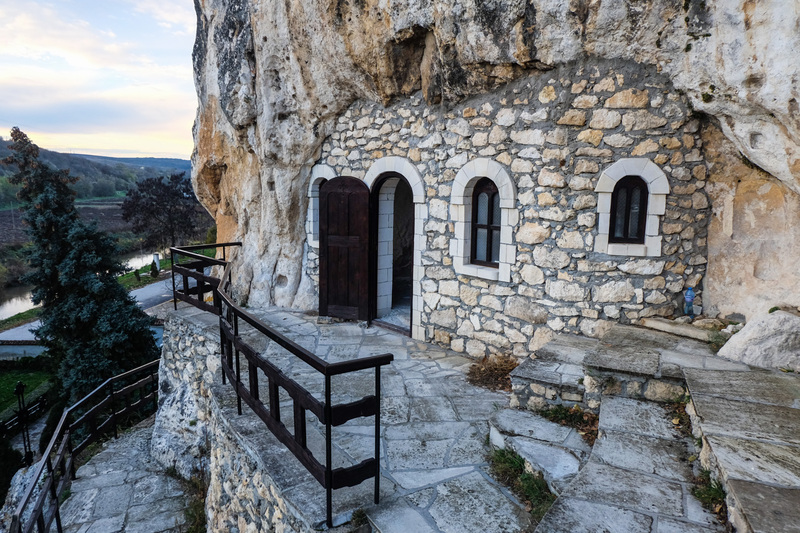 This is the only cave monastery in Bulgaria that is still inhabited by monks and where the remains of Saint Dimitrie the New are found, which is also considered to be the patron Saint of Bucharest. There is no entrance fee to visit the monastery. 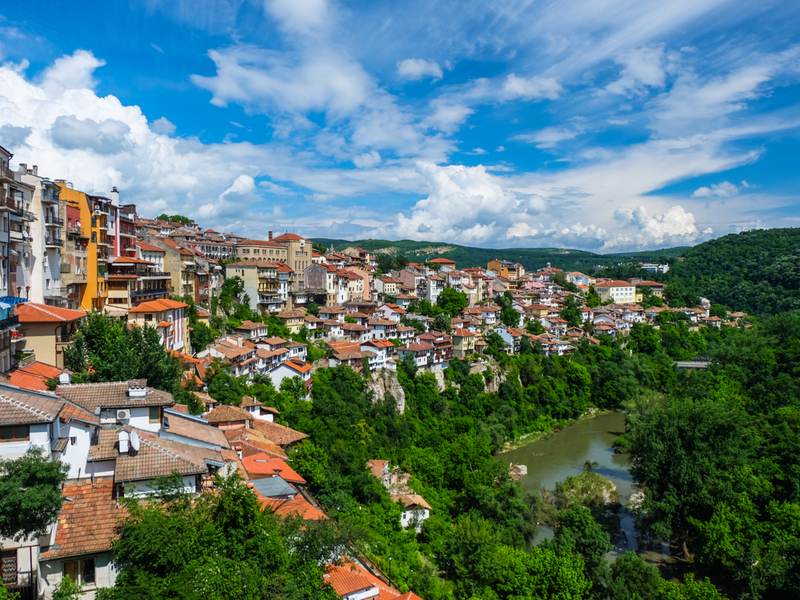 Veliko Tarnovo is located in northern Bulgaria along the Yantra River valley and has a population of approximately 70,000. 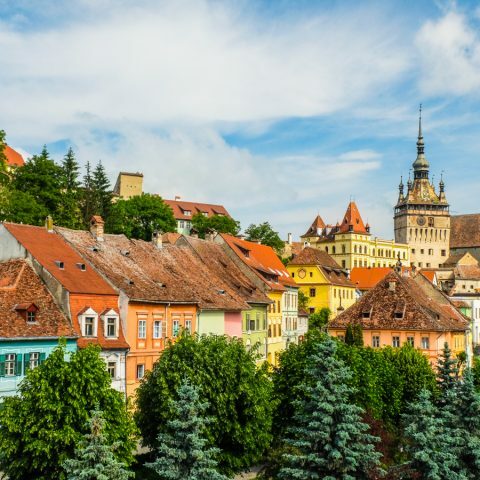 It is also called the City of the Tsars, because in the Middle Ages, between the 12th and 14th centuries, it was the capital of the Second Bulgarian Empire, having a broad cultural, economic and political development. This period has also left a strong imprint through its unique Balkan architecture, which attracts a large number of tourists. Veliko Tarnovo is, today, an important Bulgarian city with two universities and an effusive cultural and artistic life. 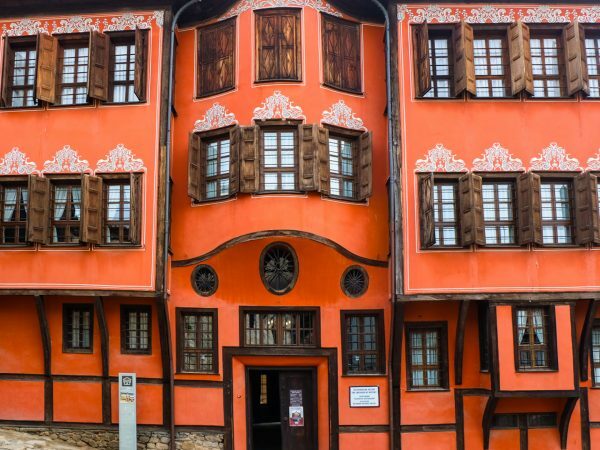 From the hotels located in the old part of town you can visit Veliko Tarnovo by foot. 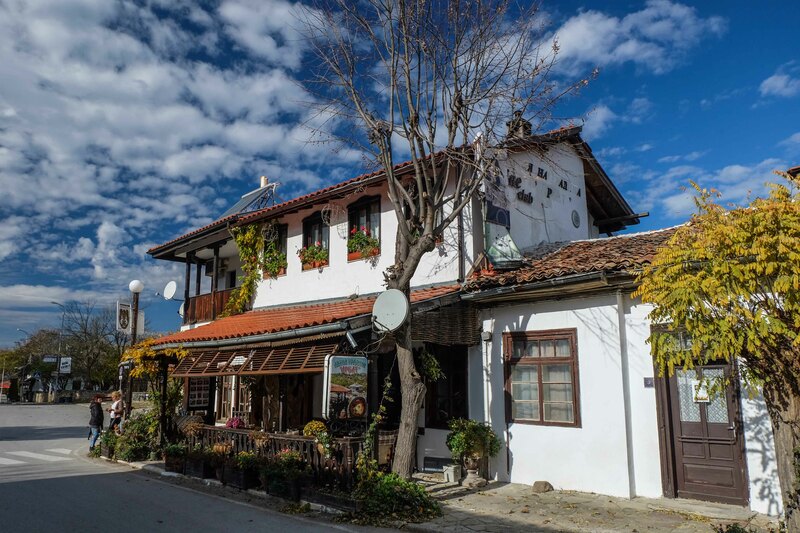 That is, to go to Samovodska Street – the main tourist street where craftsmen, glassmakers, confectioners, souvenir shops, cafes, restaurants and old inns can be found. Tsarevets is a medieval fortress in the old town of Veliko Tarnovo, located in the northern part of Bulgaria. 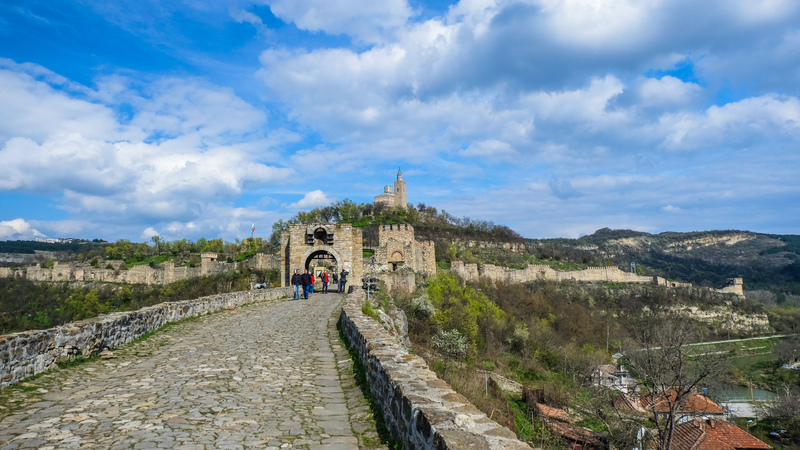 The fortress is one of the most important historical sites of the country, as well as a much visited tourist place, which served as the capital for the second Bulgarian Empire from 1185 in 1393. Tsarevets has thick walls, being served by three access gates. It is accessible only on foot, climbing the hill on which the city is built, from where you will enjoy beautiful landscapes of the surroundings. For visitation, follow the well-defined path that will take you across all areas of the city, including the Rock of Executions, the place where the death rowers were thrown into the Yantra river bed flowing down the valley. The main objective is, of course, the palace, located in the center of the hillside plateau, a complex surrounded by a fortified wall with two towers and two entrances. Here you will find the throne room, a church and a residential area. At the top of the hill is the patriarchate, with the church rebuilt in 1981 and painted in 1985. The frescoes inside represent glorious and tragic moments during the period of the Second Bulgarian Empire. There, you will find the Baldwin Tower, a modern reconstruction after a medieval tower similar to Cherven. A special place near Veliko Turnovo is the picturesque village of Arbanassi with its stone houses. In the 17th – 18th centuries Arbanasi became an important commercial center. Most of the population of this village was involved in international trade activities. During this period there were about 1,000 houses in the village. The houses that have survived the challenge of the times have the appearance of small fortresses, with stone exteriors and high stone fences. The interior is small and warm, comfortable. The whole village has a unitary appearance, given by the use of stone and wood in all the buildings. Starting with 1921, Arbanassi was declared a vacation complex by a royal decree. Since 2000, the place is generally recognized as a historical monument of national importance. Arbanassi is today a whole national and architectural outdoor museum. 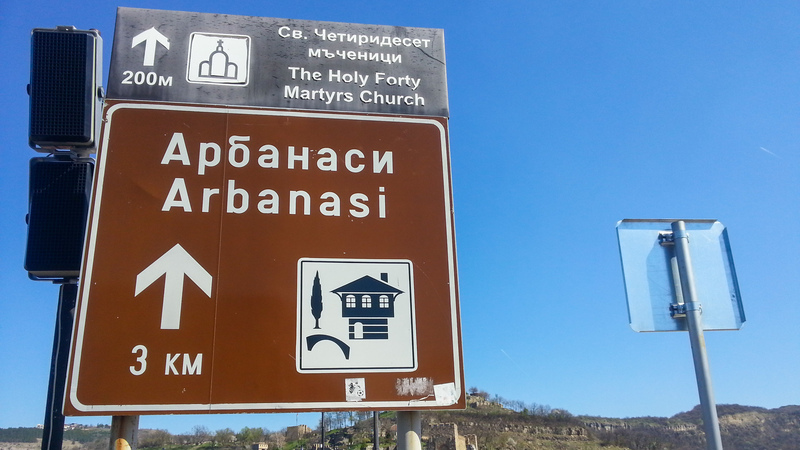 The Arbanasi Museum comprises 144 old fortified houses, 5 fully restored churches and 2 monasteries. The Arbanassi village is also known for its old houses that have become historical monuments. For example, the Konstantzalieva House is the oldest house in the village and can be visited by tourists. The house belonged to one of the riches merchant families of the village. The Church of Nativity displays some of the earliest examples of woodcarving works of art in Bulgaria. It consists of an altar, the nave and the narthex, a lateral gallery, parallel to the north and west walls of the church, and in the eastern part of the church there is the chapel of St. John the Baptist. 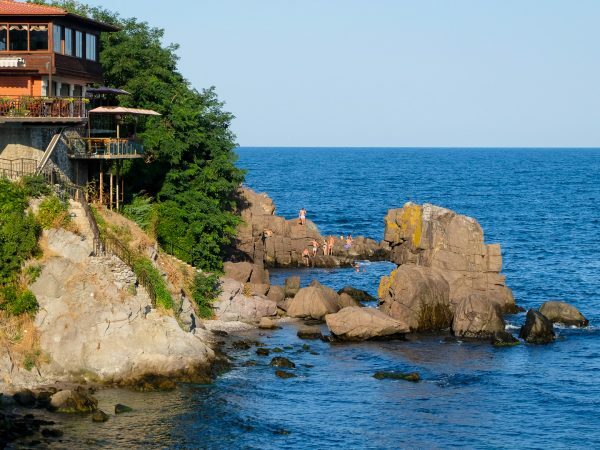 So, if you were wondering what you could do on a one-day trip to Bulgaria, now you have the answer. And if you would like to explore the country more in Depth, you could also opt for 3-days tour to Bulgaria from Bucharest.